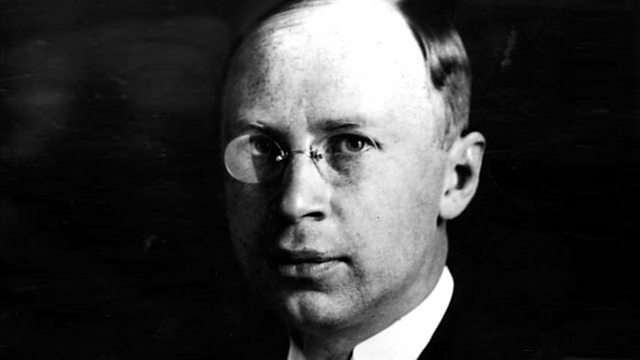 Donald Macleod asks why Prokofiev chose to return to the USSR at the height of Stalin's Great Terror, when artists, intellectuals and cultural figures lived in fear of their lives. Performer: Janine Jansen. Orchestra: London Philharmonic Orchestra. Conductor: Vladimir Jurowski. Orchestra: Russian State S O. Conductor: Dmitry Yablonsky.